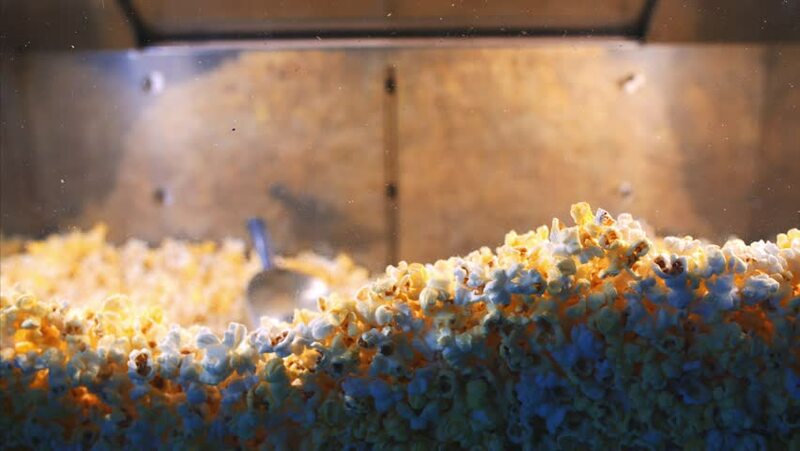 4k00:06Popcorn snack in cinema is mixed by unidentified person. Camera is sliding sideways. hd00:08Violet flowers on a glade located on a mountain. ?ity with many houses.